If my dog Riley could talk, I am pretty sure she’d tell me two things. First, that no matter how many times I watch reruns of Criminal Minds, the unsub is still the average looking guy in his mid-30s working a standard office job. Second, that we both need to spend more time outdoors. She’s right about both. Even though I refuse to stop watching Criminal Minds reruns, I can solve the second problem by taking Riley to our favorite San Antonio dog parks. 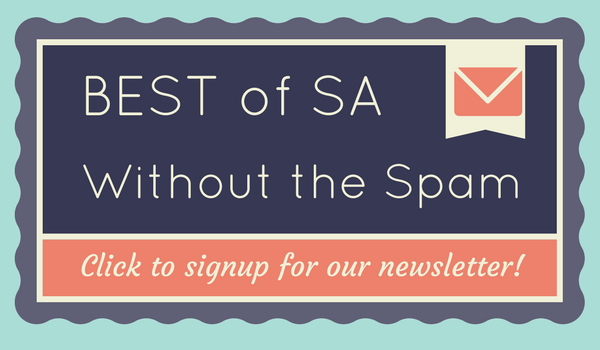 So, whether you’re wanting to check out your local off-leash dog park or on the hunt for a new one, SA Flavor is here with a guide to the San Antonio Dog Parks in our community. 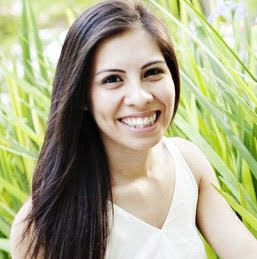 Photo Courtesy of City of San Antonio Parks and Rec Dept. McAllister Park is one of the most popular San Antonio dog parks and it is no surprise why. The 1.5 acre dog park has fenced-in small and large dog areas, agility courses, picnic tables, benches and even a walking trail that snakes around the park. The trail is perfect for the duo who wants some exercise mixed in with social interaction.The back half of the park is full of trees that provide plenty of shade for you and your dog. There’s two water stations near the entrance and the park grounds use wood chips to avoid muddy paws. McAllister Park hours are 5:00 a.m. to 11:00 p.m., seven days a week; however, there is no lighting inside the dog park, so when sundown hits, it is best to make your way home. Pearsall Park has one of the few dog parks on this list that’s made of grass. I may be biased since Pearsall Park is my local dog park, but I prefer the cushiony grass on my dog’s tender pads. The dog park is 1.5 acres with fenced-in small and large dog areas, and like a majority of dog parks, it has agility courses to keep your pup active. This San Antonio dog park also had bright red benches and trash cans that cannot go unnoticed, so you can rest your feet and keep the park clean. However, this park does have limited shade, so early mornings—before the sun is at its highest—are perfect times to take your pup. Photo Courtesy of Phil Hardberger Park Conservancy. Phil Hardberger Park is unique in that it provides two dog parks! The East entrance has a whopping 1.8 acres for large dogs to tumble around, while the 1.5 acre on the West is more suitable for small dogs. In fact, your five pound chihuahua can also explore the two-story dog house, donated by Lisa Hinson and family, located within the small dog area. Both parks have plenty of trees to provide shade and tons of seating and feature the wood chip/dirt combo with some agility equipment. Phil Hardberger Dog Parks are open 7:30 a.m. to sunset, seven days a week. Taking after its namesake, Madison Square is one of the San Antonio dog parks that gives you that Big Apple feel. It’s a single, fenced-in area for both small and large dogs in the downtown area. The 0.65-acre dog park is an ideal size that allows you to keep an eye on your dog no matter how long their strides are. The park has paved walkways, doggie bag stations, benches and trash cans with shaded areas. It also has the grass/dirt/leaves combo found in your everyday park. Because it is downtown, the park only has metered, curbside parking or you can pay for parking at a nearby garage (note: there’s no need to pay on Sundays or after 6:00 p.m. during the week). This park does not have any agility courses and is best for any apartment dwellers in the area that want their pup to stretch their legs. This park is open from 5:00 a.m. to 11:00 p.m., seven days a week. Tom Slick Park’s dog park is one-acre of open space. Along with benches and picnic tables, it has a wealth of fountains to keep you and fido hydrated. One of the best things about this dog park is its doggie shower feature! If your pup has a little too much fun in the sun and in the dirt, you can give him a quick rinse, so don’t forget your towel. It has separate small/large dog areas, and the city is planning to bring in some shade structure and solar lights. In the meantime, you may want to visit this park in the morning, since limited shade is available. This dog park is also located by a river, where your pup can take a refreshing dip. You can find this park right off the Highway 151 entrance from 5:00 a.m. to 11:00 p.m., seven days a week. When you stop by Panther Springs Park, you can’t miss their dog park since its located right by the main entrance. Their 1.5-acre dog park is divided between small and large dog areas, a new feature since it was previously a combined park for the big and tiny. Their ground is made up of the common dirt/mulch and agility stations are available. This park also has amble, nearby parking due to its front-and-center location. This park is open from sunrise to sunset all week. There are many more off-leash parks in San Antonio. 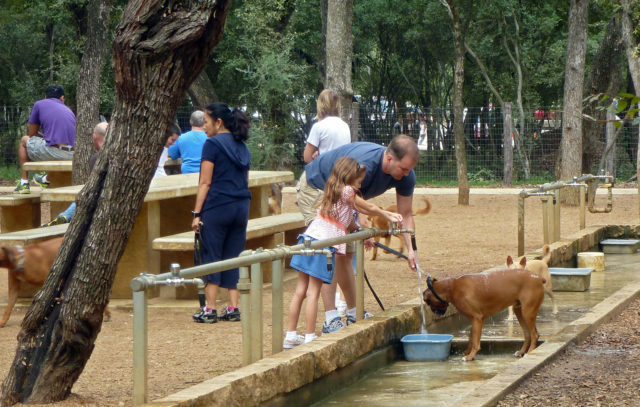 Two dog parks have recently opened at Lady Bird Johnson Park and Nani Falcone Park. San Antonio Parks and Rec has also announced that a new dog park is making its way to Southside Lions Park. Make sure to check those out and let us know which dog park is your favorite! And don’t forget, when taking your furbaby to a dog park, your dog must be up to date on all vaccines, be older than 4-months, and cannot have any signs of aggression. You must also pick up after your pet. 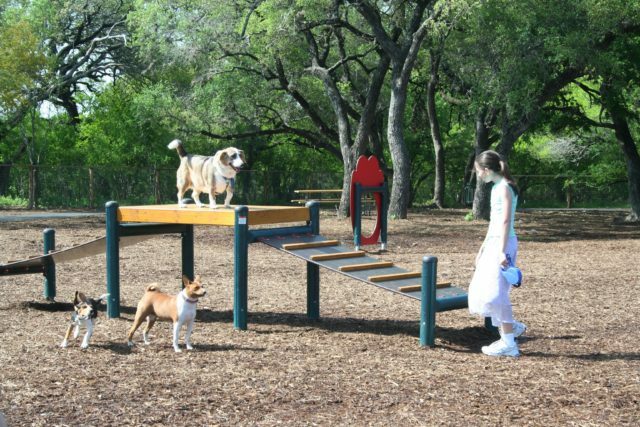 To view a complete list of dog park rules, see the San Antonio Parks and Rec website.